Do something sweet for Arizona: Outlaw Dirty Money! 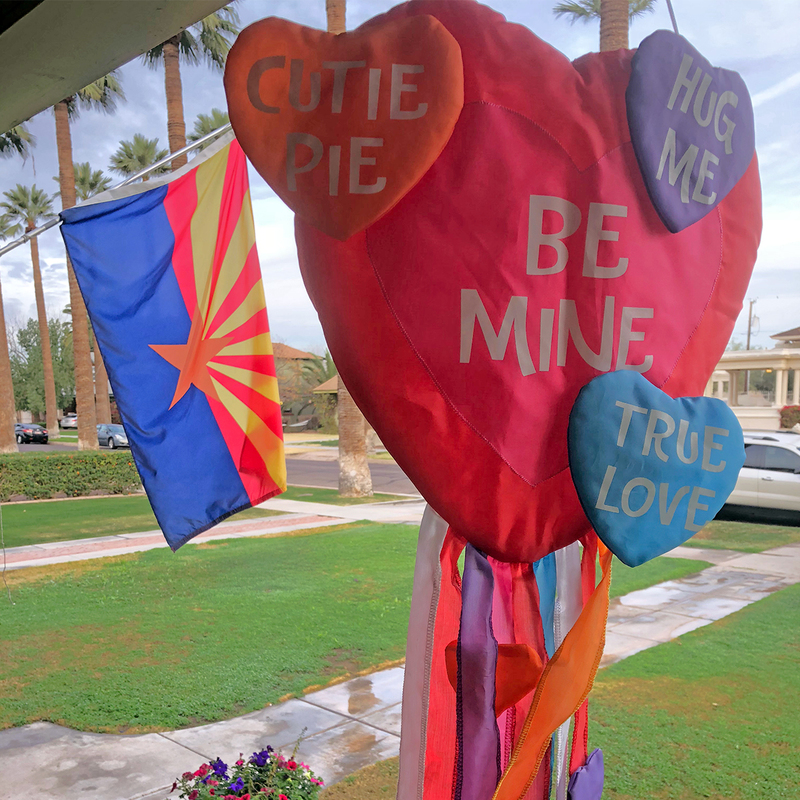 Today is Valentine's day, but it’s also Arizona’s 106th birthday! On Feb 14, 1912 Arizona became the 48th state. Celebrate Arizona Statehood by helping get the Stop Dirty Money amendment on the ballot. ​When Arizona became a state, its constitution was one of the most progressive of the day. From the beginning, our Constitution gave citizens the right to take government into their own hands through referendum, initiative, and recall. These fundamental rights have been eroded by the Legislature, but they are still critical assets of our democracy. The Outlaw Dirty Money Constitutional Amendment initiative will confirm our right to know the identity of everyone who is trying to influence our votes. It will force the real sources of all that unidentified 'dirty money' to come out of hiding. When Arizonans know who is pumping dirty cash into our state, we can hold them accountable! But, to get on the November ballot takes a lot of signatures, 225,963 to be exact. That is a huge job and the non-partisan, volunteer ODM campaign needs your help! Do something sweet for Arizona today! Go to outlawdirtymoney.com/volunteer and ask for a petition. Together, we can hold the rich and powerful accountable and stop them from controlling our beautiful state with their 'dirty money'.